The Regional Advisor to IDC is Sussi Prapakranant who works for the Asia Pacific Refugee Rights Network (APRRN) – an open and growing network consisting of more than 350 civil society organisations and individuals from 28 countries committed to advancing the rights of refugees in the Asia Pacific Region. More. 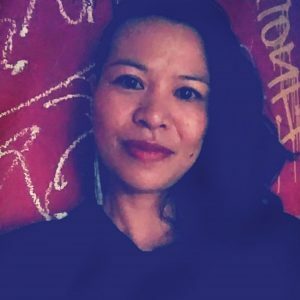 Sussi joined the Asia Pacific Refugee Rights Network (APRRN) in April 2017 as Programme Officer. During her Master’s Studies, Sussi worked at the Department for Asia and the Pacific of the Danish Foreign Ministry, where her interest for working with refugees was first sparked. Since then she has brought passion for human rights and rights-based development with her in her work to promote women’s and land rights, strengthening child protection and combating human trafficking. Sussi has worked with diverse populations in the Asia Pacific region, including displaced communities in India, ethnic minorities in Vietnam, migrant youth and former political prisoners. As a Research Associate with UNHCR, Sussi took a lead in developing and implementing outreach and information initiatives with refugee communities on the Thailand – Myanmar border. 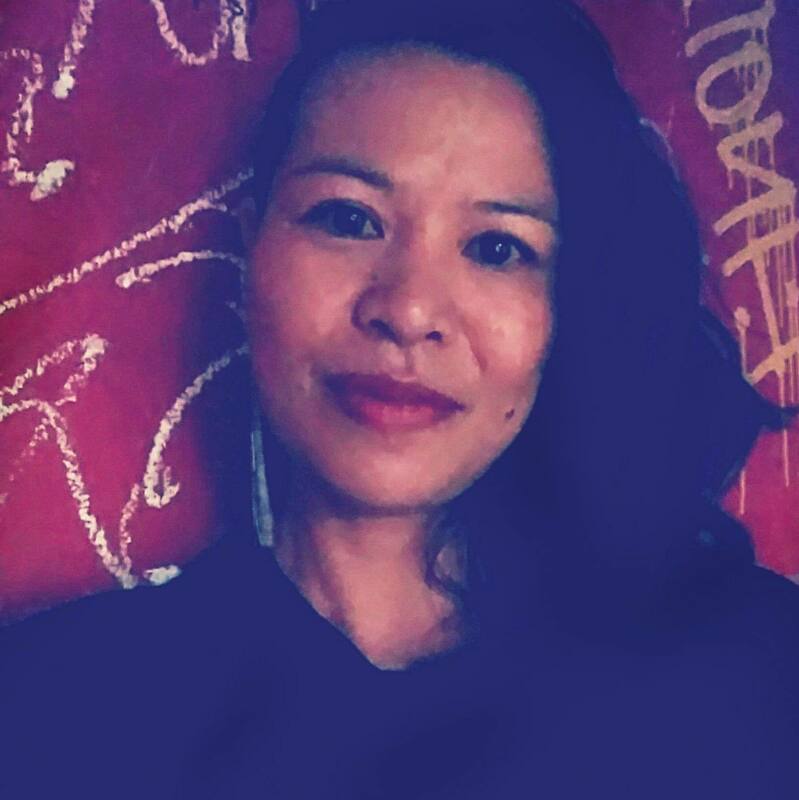 Sussi moved to Bangkok in August 2015, where prior to joining APRRN she worked for a Thai foundation dedicated to combating child sexual abuse and human trafficking.